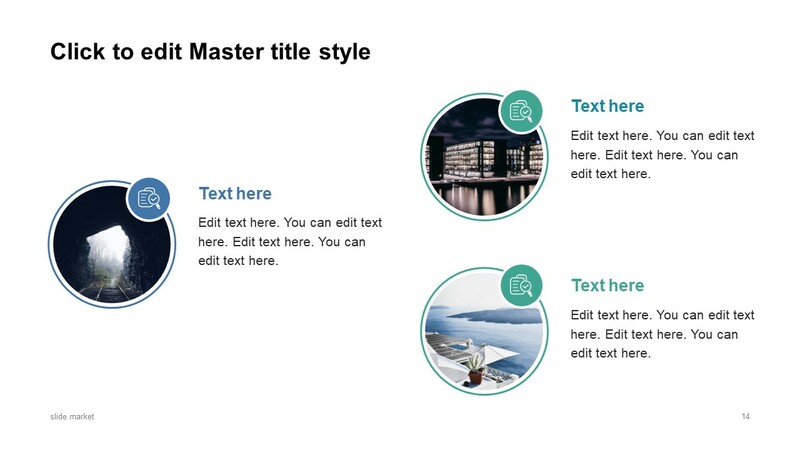 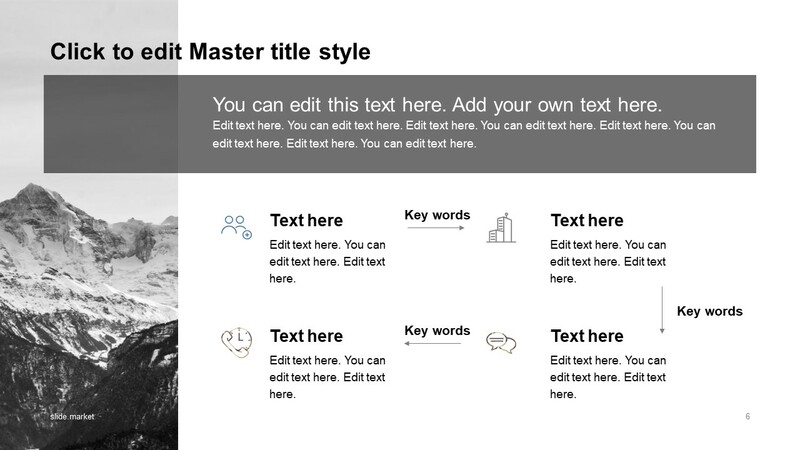 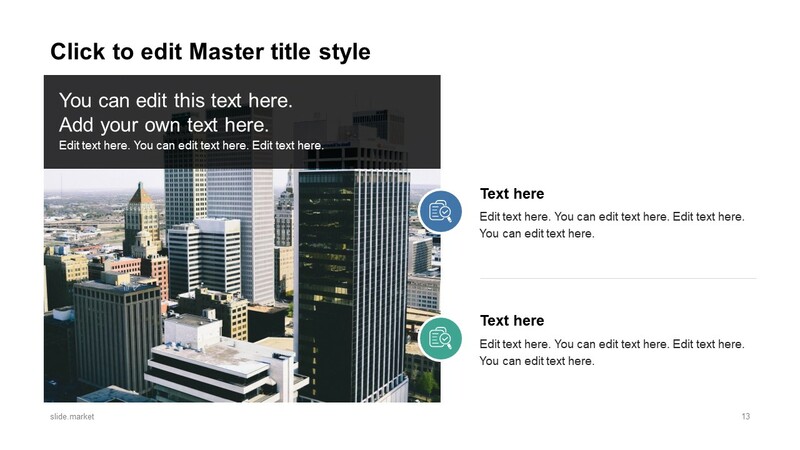 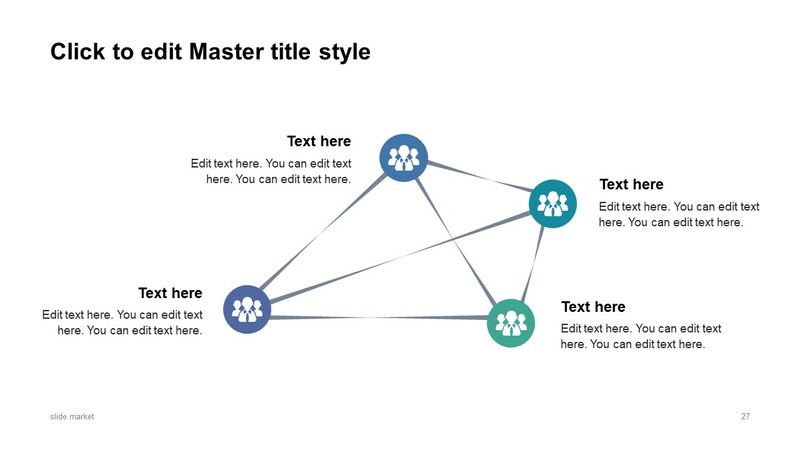 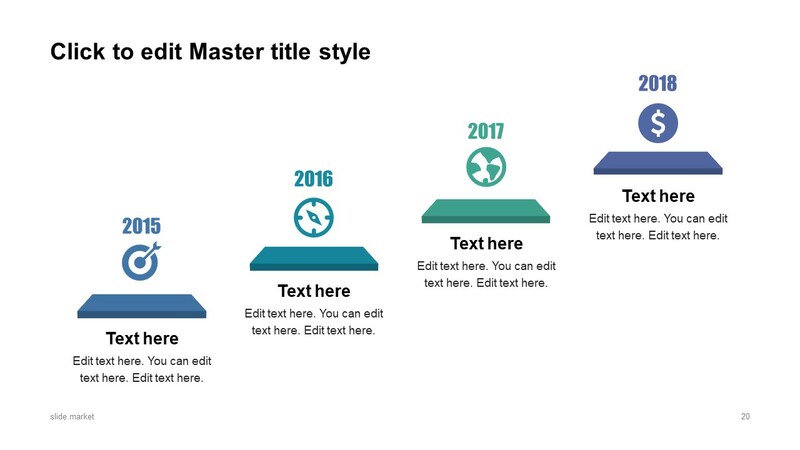 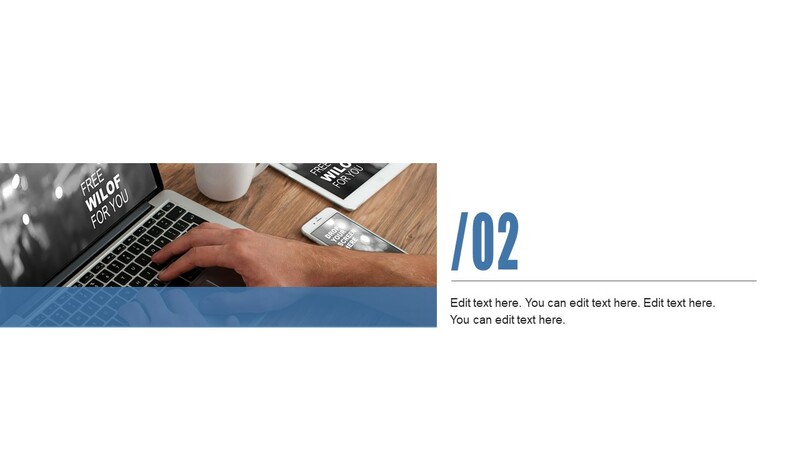 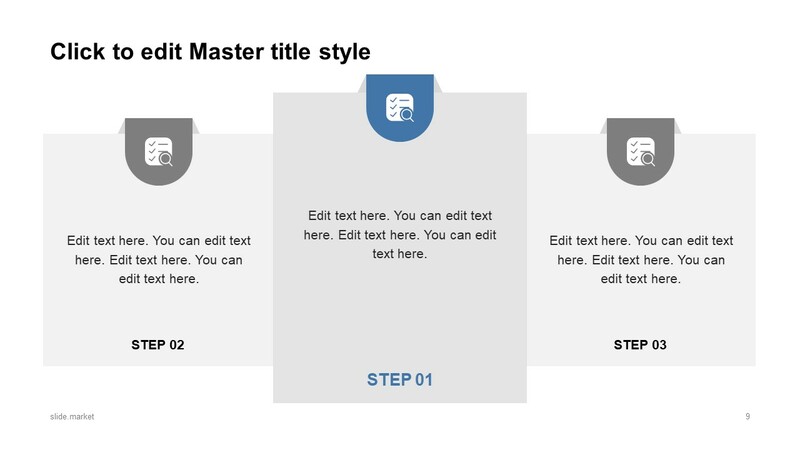 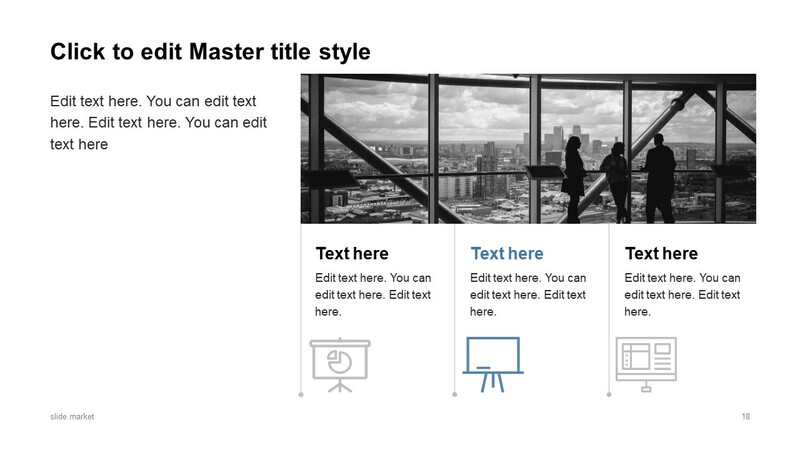 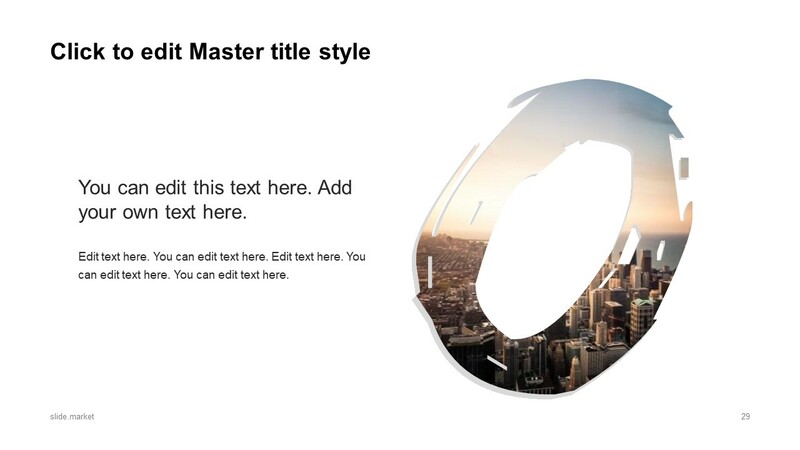 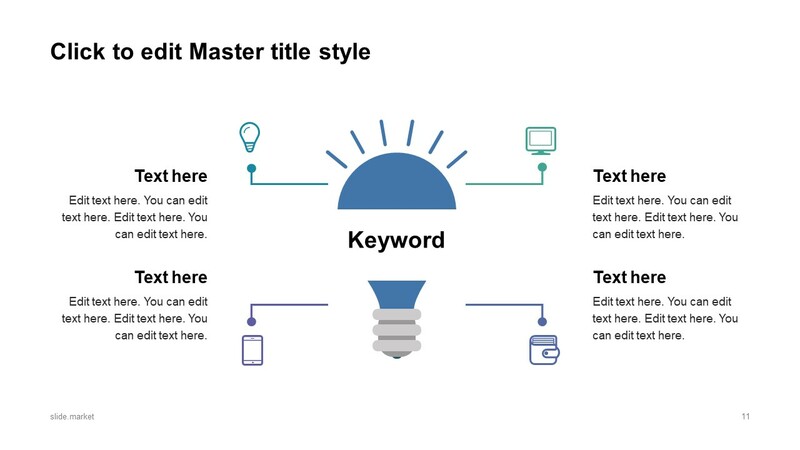 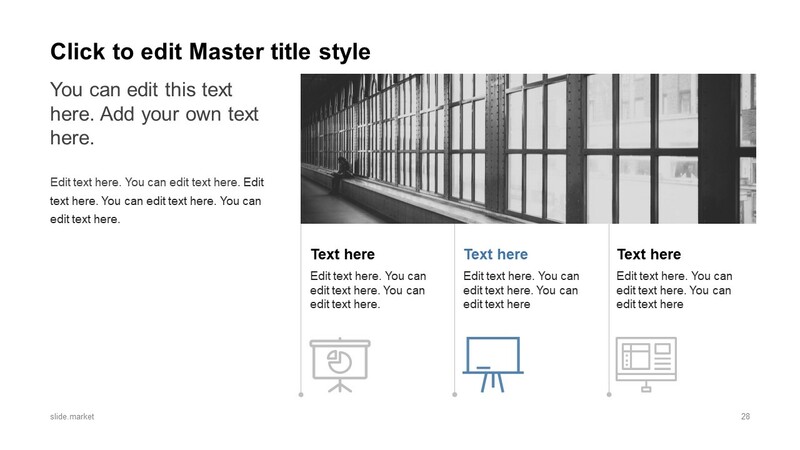 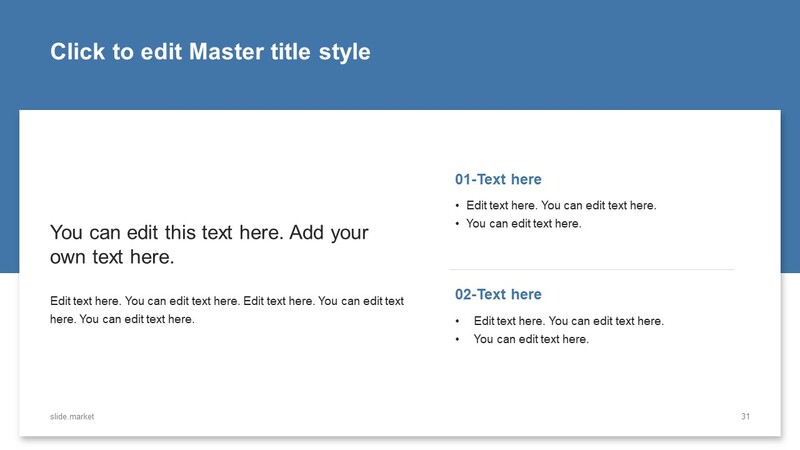 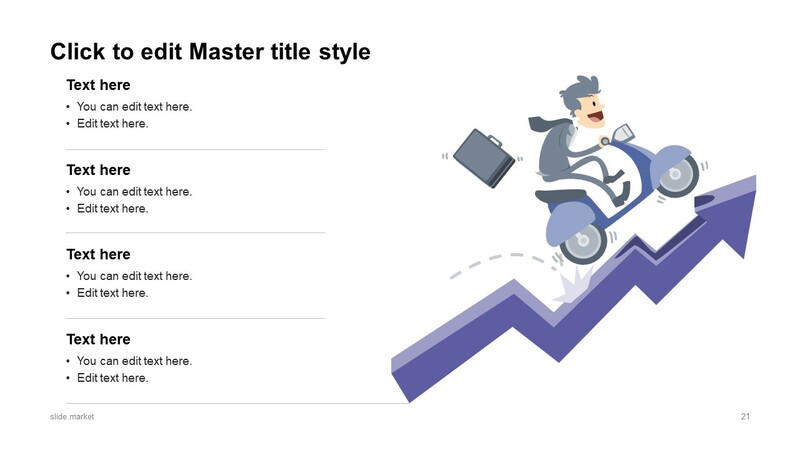 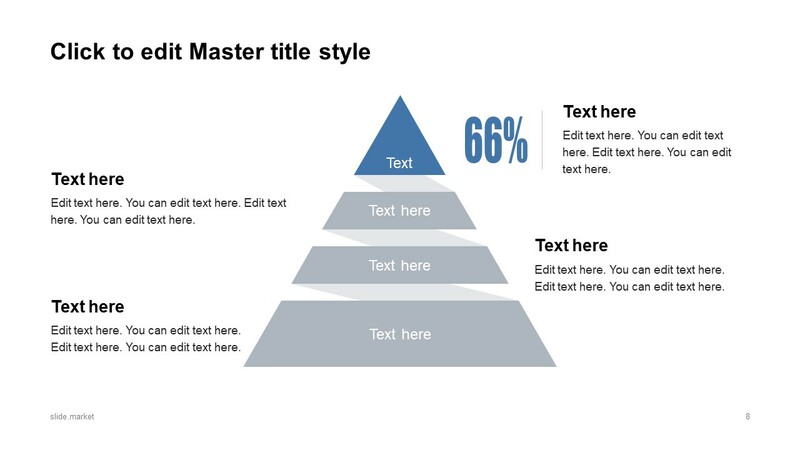 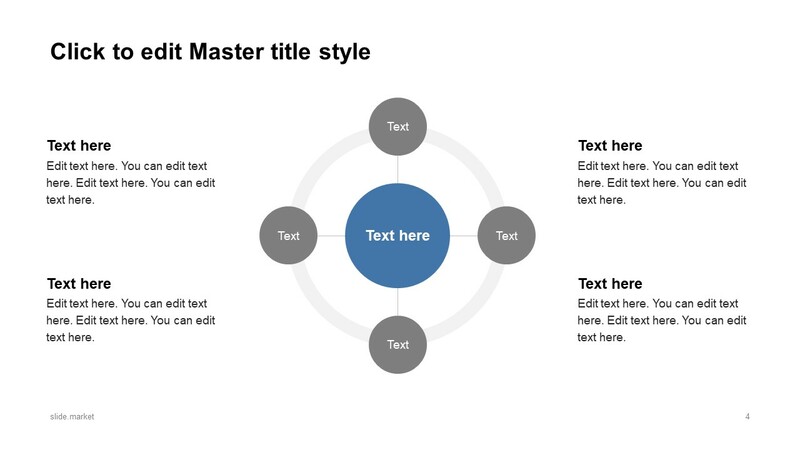 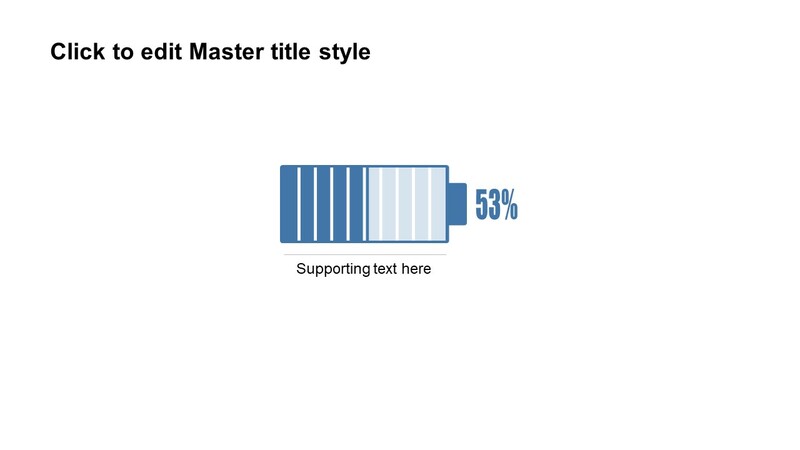 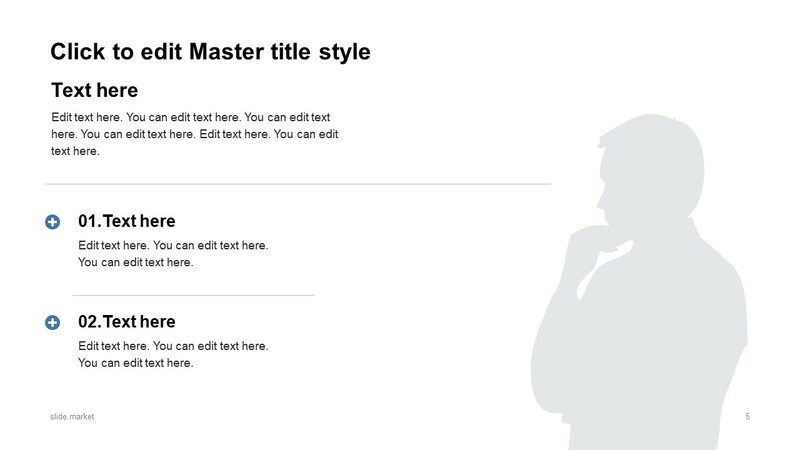 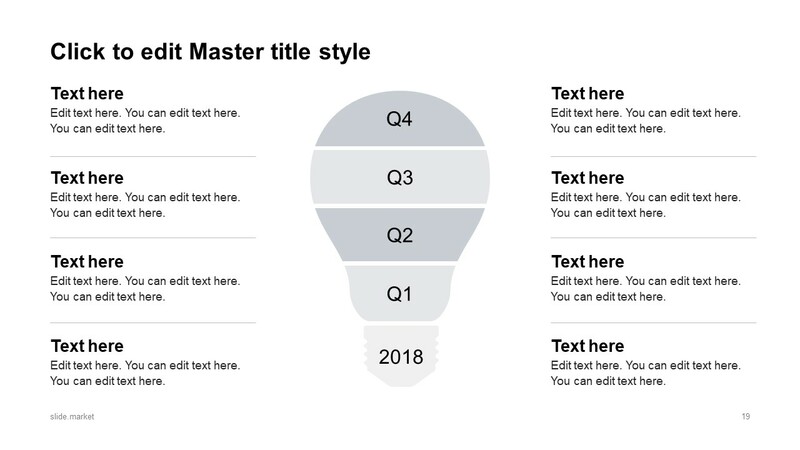 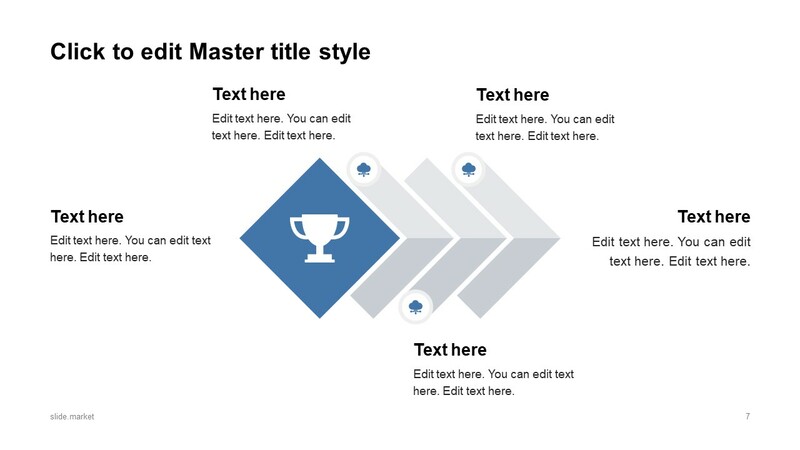 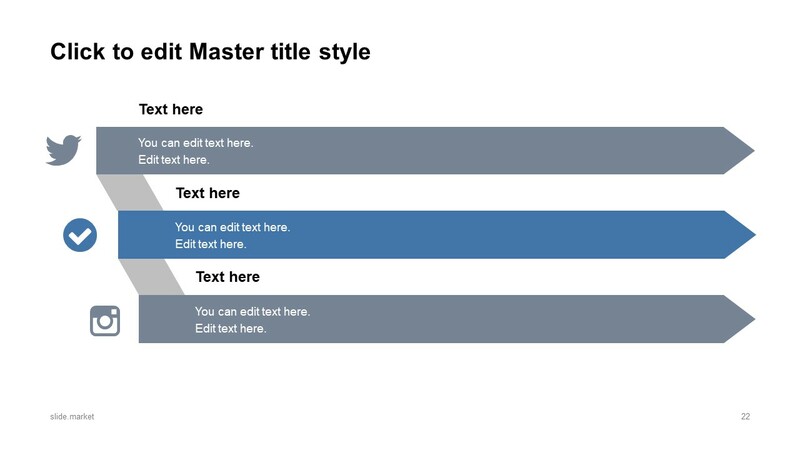 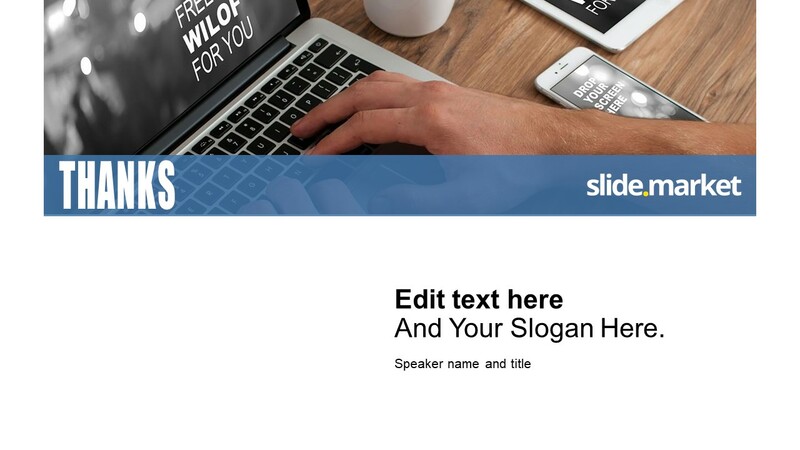 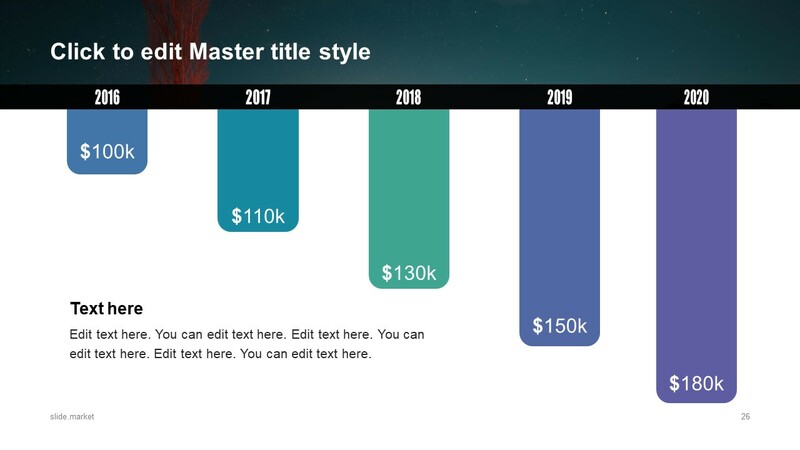 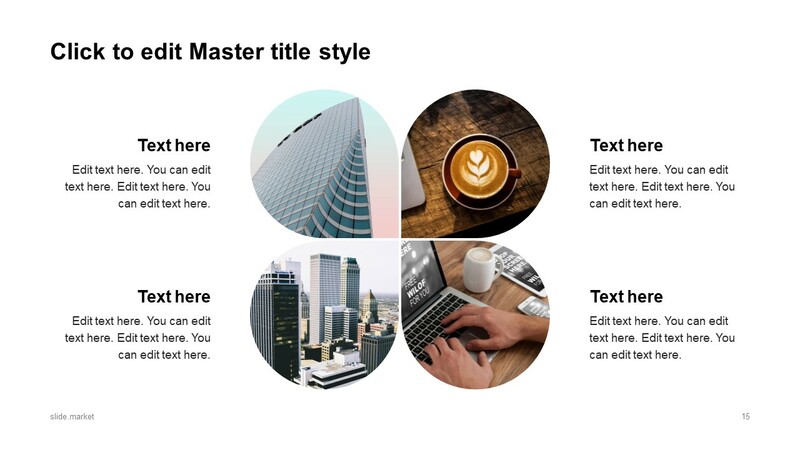 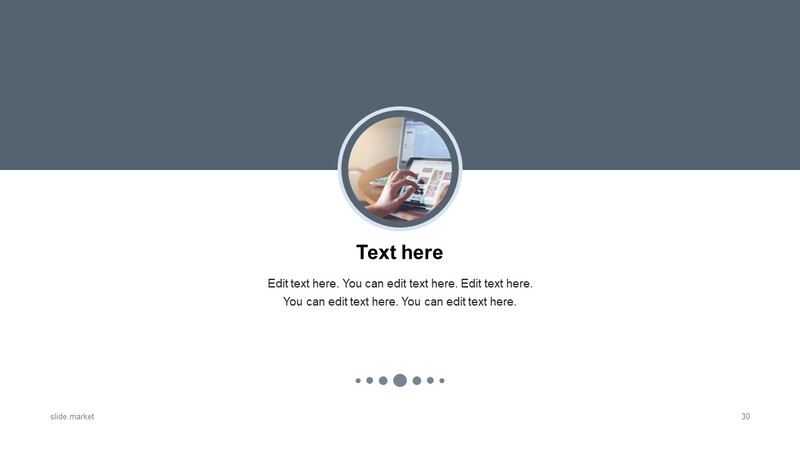 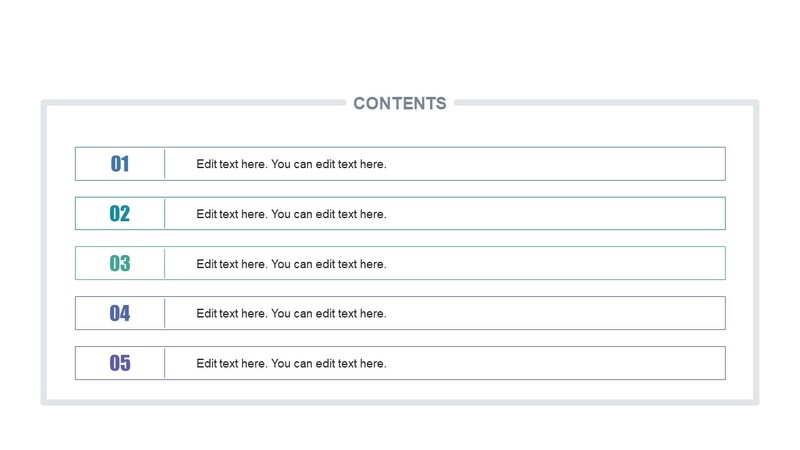 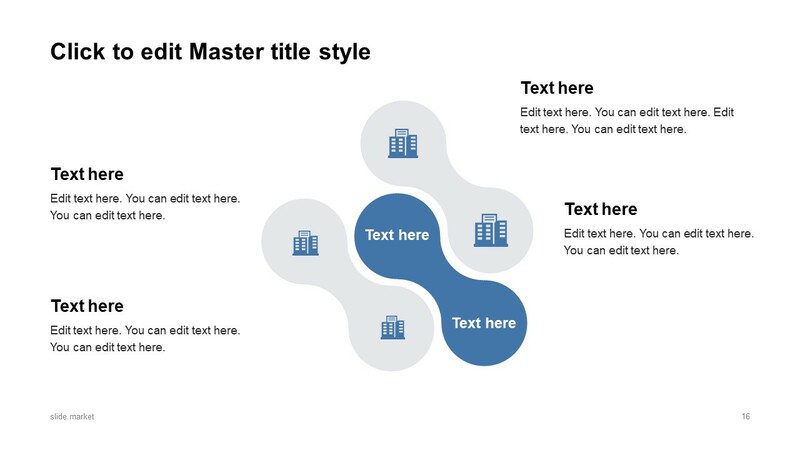 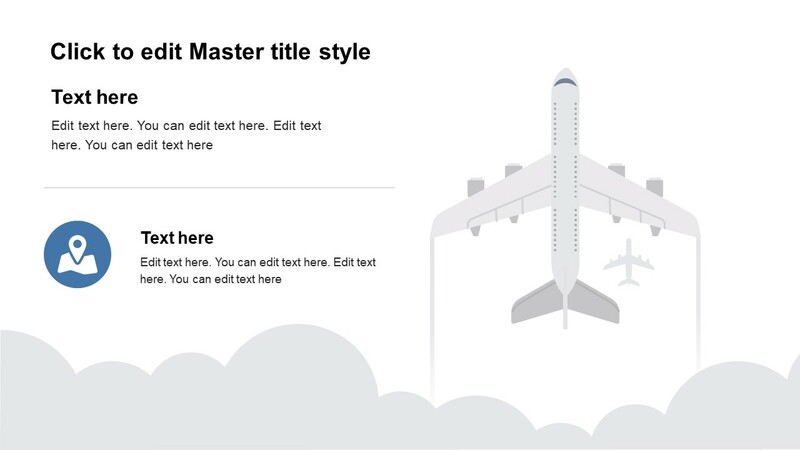 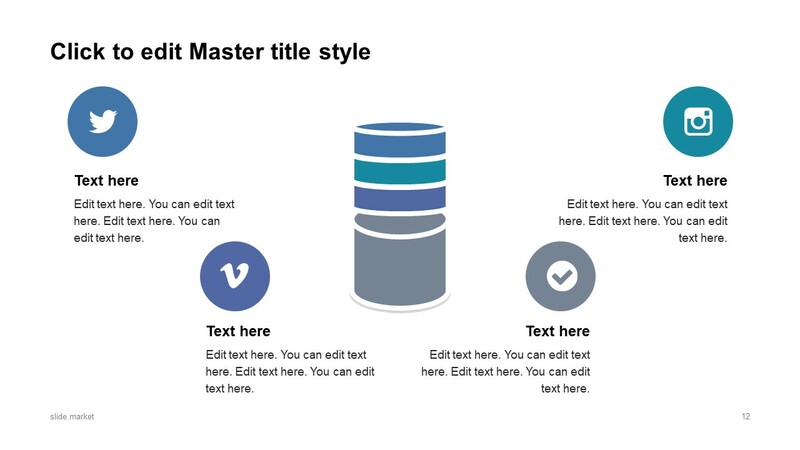 The Modern Workplace PowerPoint Template is a professional presentation theme for businesses. 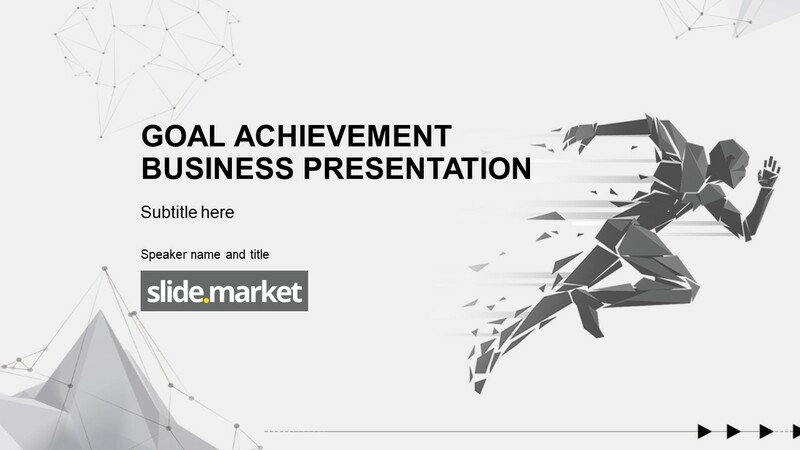 This template can aid in describing a company’s success, vision, mission, business models and more. 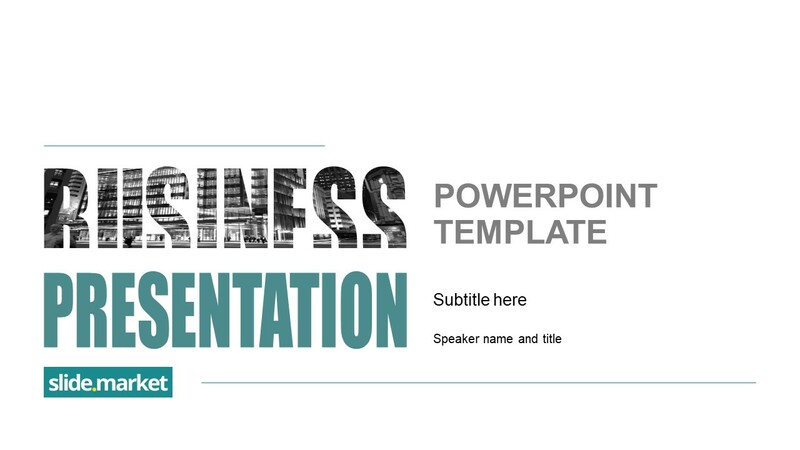 It is an ideal presentation for promoting business products and solutions. 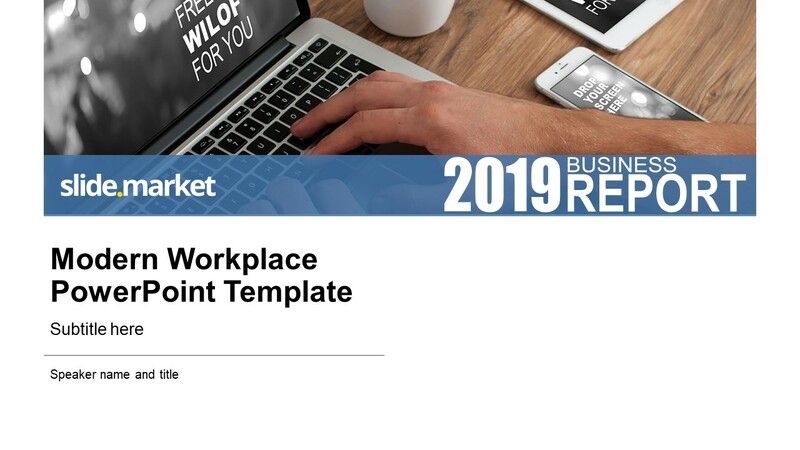 But more importantly, it is helpful in displaying daily operations, environment and culture of an organization. 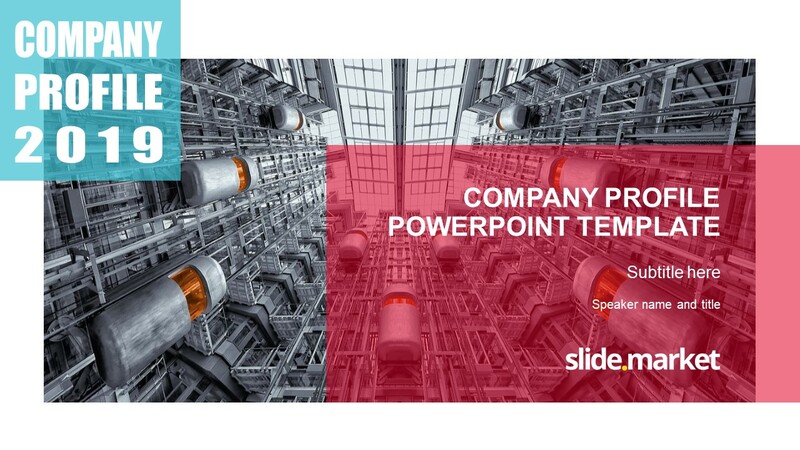 Therefore, large or small business and corporate can use this workplace PowerPoint template to describe their operations. 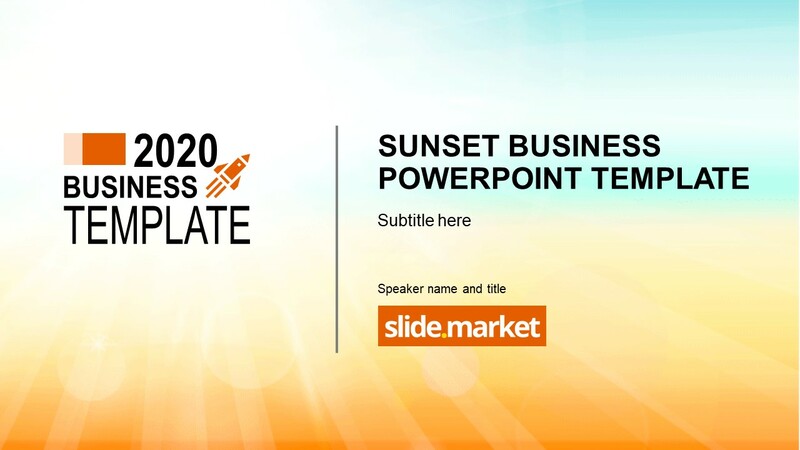 Download modern PowerPoint templates and vast collection of professional diagrams, shapes, and layouts from Slide.Market catalog.